It is hard to believe a world-class venue like the Orpheum Theatre nearly fell out of favor with Phoenicians. 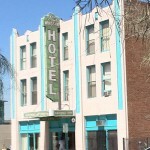 The building is truly one of Downtown Phoenix’s great cultural centers, and the architecture is second to none. Back when it was being built in 1927-29, the Orpheum was the most extravagant pre-Depression building in the city, with a price tag around $750,000. Originally constructed to screen movies and display major live theatrical performances, it opened in on January 5, 1929. 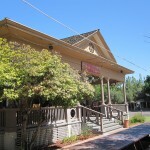 Architect Leslie J. Mahoney’s Spanish Boroque Revival architectural style wasn’t uncommon for theaters of this era, especially in the West. Of note: the Barrel Vault-style ceiling, still featured today, and the auditorium walls, meant to resemble a Mexican marketplace. 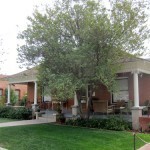 The matching first- and second-floor lobbies are still preserved today as well. 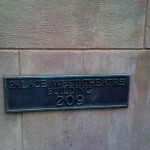 A plaque on Orpheum signifies its past life as the Palace West Theatre. 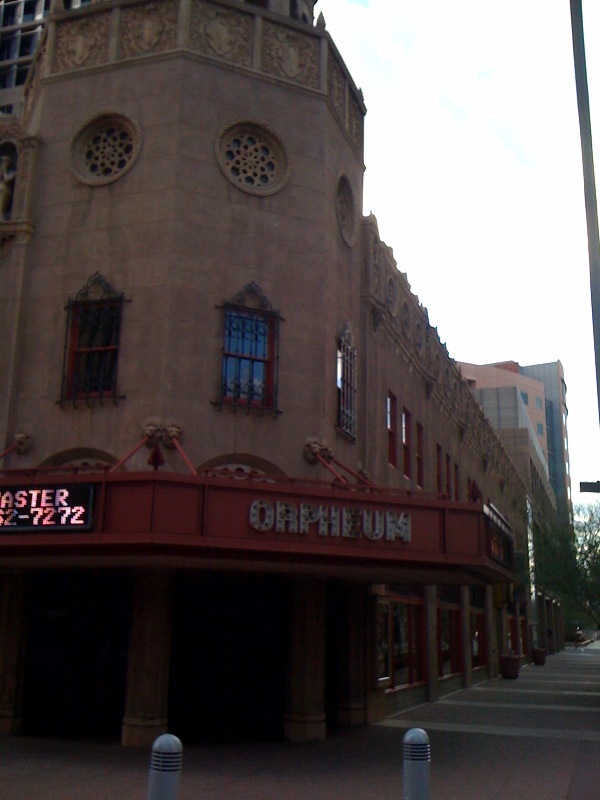 The Orpheum was the first theater in Phoenix to feature full-sound movies, and served as a film premiere location a few times a week. But, by the middle of the century, the building, then rechristened the Paramount Theatre and later the Palace West Theatre, fell into hard times. “Suburban” theaters were also showing films, now on larger screens with advanced sound technology, and audiences waned. 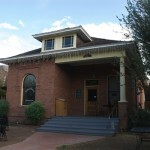 It wasn’t until developer Jim Kaufman bought the property in the 1980s and turned it over to the city of Phoenix that the wheels began spinning again. In 1997, $14.5 million later, the Orpheum reopened in its current fully renovated form. It is now once again one of the city’s key performing arts spaces, and is still an absolute marvel to take in. What a great venue to see shows. I photographed Jeff Tweedy at the Orpheum in December (2009). Everyone knows about The Dodge Theater but The Orpheum Theater is truly the hidden gem of Phoenix. Thank for your video and article! We want everyone to know about our beautiful Orpheum Theatre.